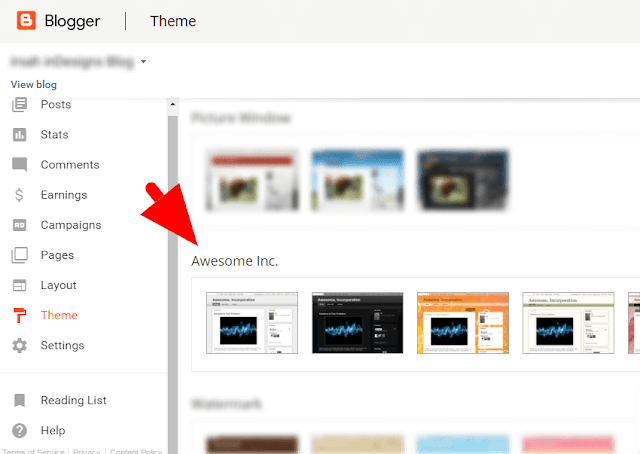 Customizing Blogger themes can be (a bit) challenging -- luckily there are plenty of useful tutorials available on the internet shared by Blogger users. Below is a collection of our simple easy tweaks & workarounds used & applied on Blogger default themes which was marked useful or best answered by Blogger users. This is an archive of original answers curated by our team members in our journey to continue supporting Blogger users. The information here is for reference & for others who may find this article when searching on the internet to further enhance their default Blogger themes using easy to use & apply techniques. How can I change the sidebar colour to white on Awesome Inc Blogger Theme? You can also check/change your sidebar widget font colors as some to contrast with the background changes.